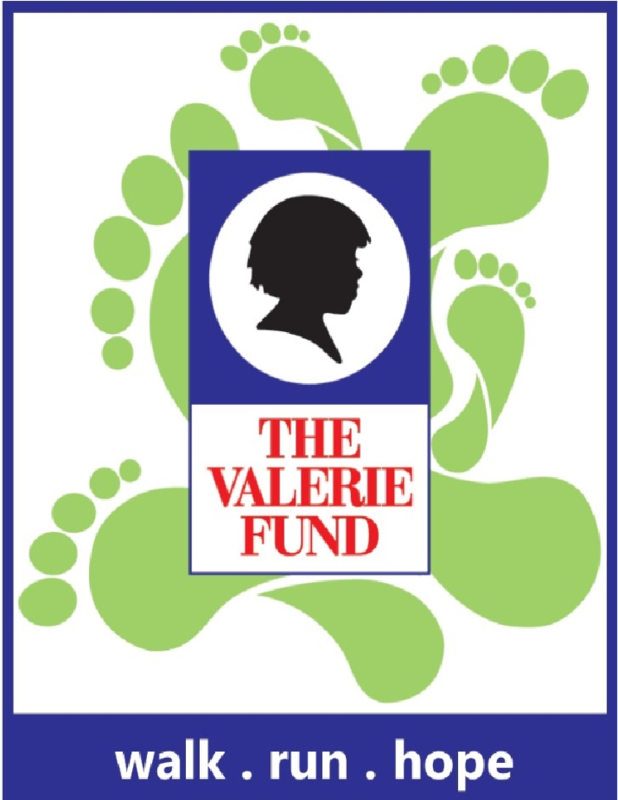 Thank you for participating in The Valerie Fund Walk & JAG Physical Therapy 5K Run. Click below to view your race results. If you came in first place within your age group, please visit the JAG Physical Therapy tent for your award!